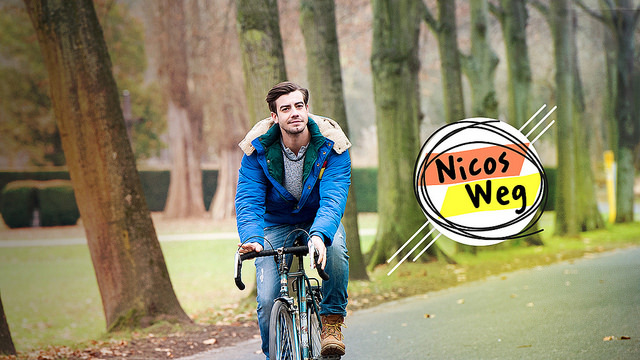 “Nicos Weg” is the latest in a series of free language learning tools developed by DW Learn German. Many people want to come to Germany to work or study, but don’t know where to start learning the language. DW’s language courses make learning German fun and entertaining with creative resources that help learners reach their goals. Included with the videos are 250 lessons and 14,000 interactive exercises. Nicos weg is also designed to be used on mobile devices, so users can learn with Nico anytime and anywhere. And there are also versions using English and Arabic to help total beginners catch on. Similar formats produced by DW’s Learn German that have already been very successful include the interactive soap opera “JoJo sucht das Glück” and the culture and language learning website for refugees “Mach dein Herz auf.” With Nicos Weg, DW is continuing to build a solid foundation of resources for helping people all over the world succeed at learning German.